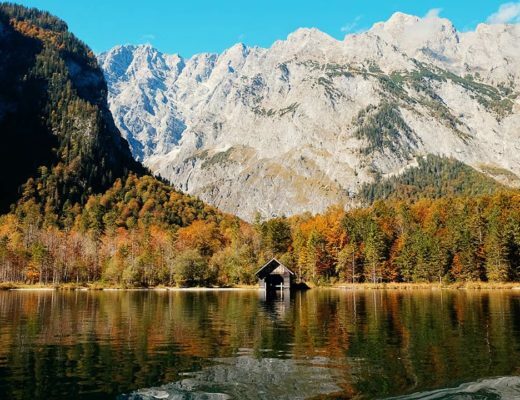 Germany is a destination that should be on everyone’s European bucket list. Germany is great for either couples, friends or for families. 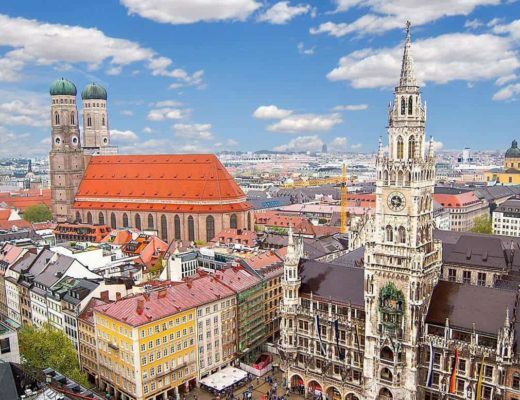 You can read all our best posts in this Germany travel blog section.